CCS has successfully offered two levels of Chinese Language Courses in 2016 Fall and 2017 Winter. 8 of the participants have challenged HSK (Chinese Proficiency Test) Level 1 and Level 2. They have all passed and received their certificates! Congratulations! Standard Chinese is a standardized form of spoken Chinese based on the Beijing dialect of Mandarin. It is the official language of China spoken by a quarter of the population in the world, as well as one of four official languages of Singapore. It is one of the six official languages of the United Nations. 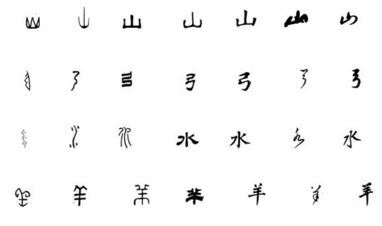 The written form of standard language (中文; Zhōngwén), is based on the pictography, or logograms known as Chinese characters (汉字; Hànzì).